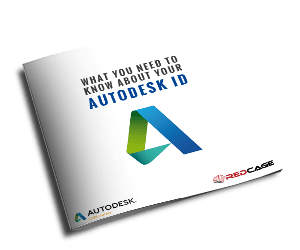 Discover what your Autodesk ID can do for you - what it is and how to get it! Find out the power of various Autodesk Subscription Roles and how you can leverage them. Get up to speed with online services and all the incredible things you can do with it. This is a 'must-have' doc for anyone wanting to have more control over their subscription, complete tasks on time and with greater ease!